Nvidia has delivered the promise they made. Ray Tracing is finally available on GeForce GTX graphics cards. Today, you can download the latest Game Ready drivers for your GTX graphics card and enable real-time ray tracing to enjoy the best of global illumination, reflections, and shadows, but there’s a catch. The whole concept of real-time Ray Tracing was announced when Nvidia unveiled the top tier RTX 20 Series GPUs. These cards were bundled with inbuilt RT cores dedicated for the new feature apart from the shader cores. Ray Tracing was initially shown off as a luxurious element which could only be found in the expensive range of graphics cards, labeled RTX. 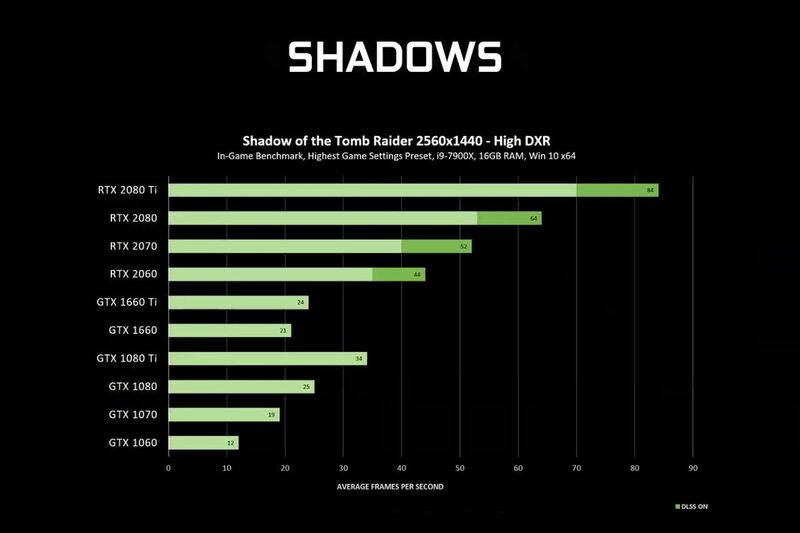 Nvidia also released some benchmarks of the RTX and GTX GPUs running the only few games that support ray tracing, namely, Battlefield V, Metro Exodus and Shadow of the Tomb Raider in 1440p resolution. The RTX graphics cards bring the GTX cards to their knees in the benchmarks. This is, for the most part, expected as the RTX GPUs have dedicated RT cores doing the ray tracing work whereas in the GTX GPUs the extra work is also being done by the shader cores. The interesting thing to note here is that the Turing based GTX 16 Series cards perform far better compared to the 10 Series Pascal cards. The Turing architecture is advanced and provides more room for ray tracing as it can execute floating point and integer instructions at the same time. The GTX 1080 spits out only a mere 25 fps which is far from playable whereas the GTX 1660 Ti surprisingly manages 24 fps. 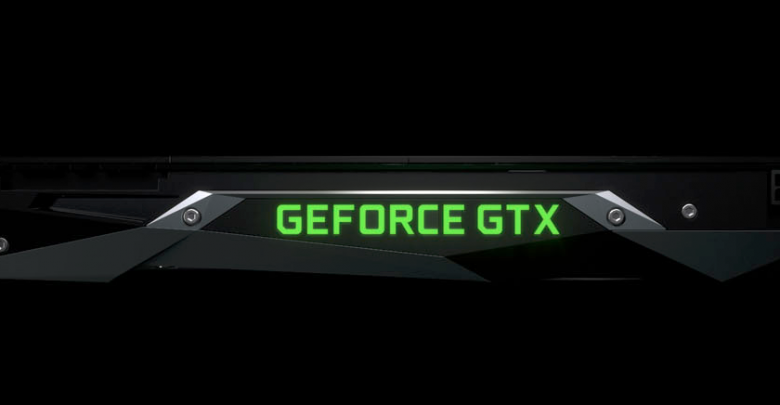 With ray tracing off, a GTX 1660 Ti sits somewhere in the ballpark of a GTX 1070. This certainly proves the point that Nvidia is trying to emphasize, ray tracing works better on Turing. If you want ray tracing with playable frame rates though, only an RTX branded graphics card will be able to pull that off. The good part to take here is that ray tracing is no more an exclusive high-end feature. If you are a budget gamer you can now try it out on your GTX graphics card, you might need to turn down the resolution and graphics settings a little bit.